We are thrilled to introduce you to Bridebook.co.uk, the U.K’s leading free online wedding planning platform that is taking the industry by storm. We are also proud to have them as “TWIA 2017’s Official Data Scientists”. 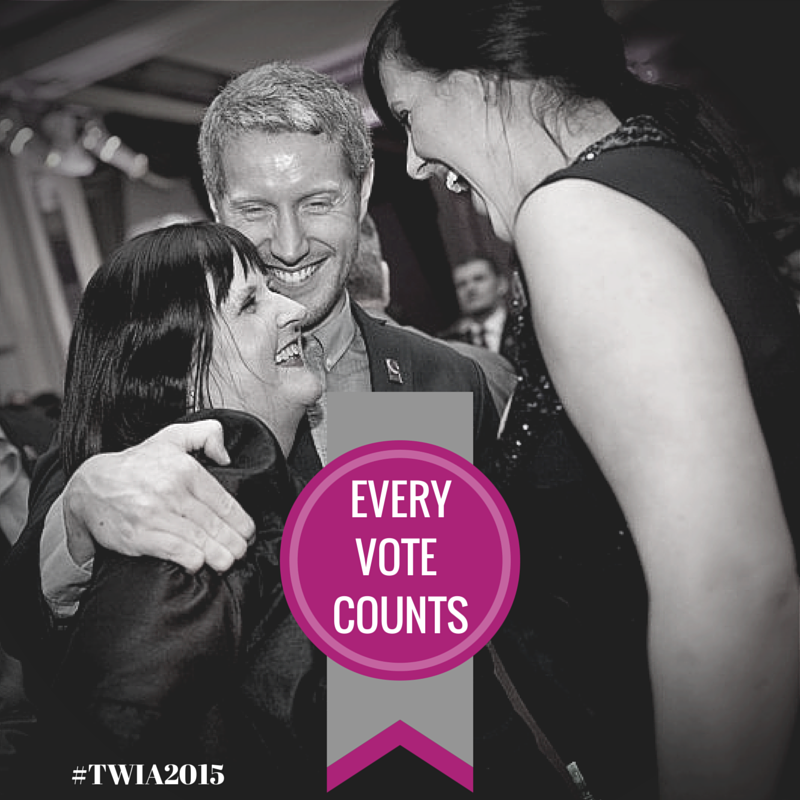 Each year TWIA asks its 25,000 voters to complete a detailed questionnaire about their weddings. The result is the single largest and most comprehensive survey of recently married couples in the UK wedding market. Bridebook have come on board to process this data, package it up into interesting and useful results for the whole industry to learn from. We’ll be sharing these results very soon so watch this space! 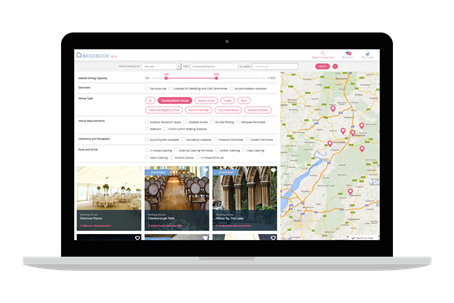 With their revolutionary, state-of-the art planning tools and the U.K’s largest wedding supplier directory, they are making it easier than ever for brides to book their favourite suppliers. 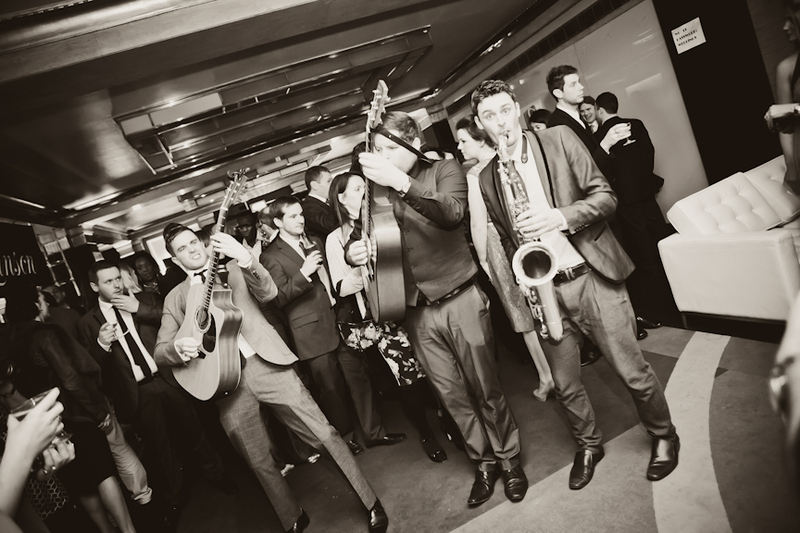 How can Bridebook.co.uk help professional wedding suppliers? Stand out from the mob! Bridebook.co.uk not only highlights professional businesses, they ensure couples are educated on realistic budgets for professional work. No more sighs at unrealistic expectations – Bridebook.co.uk is here to ensure the high calibre of your work is recognised and shouted about. And no surprise fees, contracts, or commission requirements either! 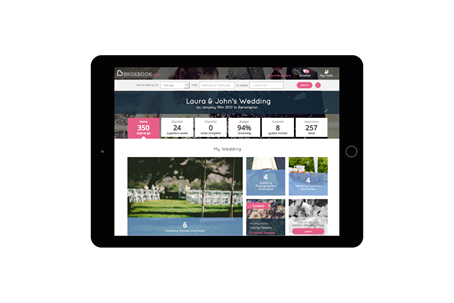 It is and always will be free for you to create a bespoke profile of your business on Bridebook. All you need to do is register and build a profile showcasing your beautiful work and why couples should book with you. In the future, you will have the option of signing up for some premium features for your business and for couples. 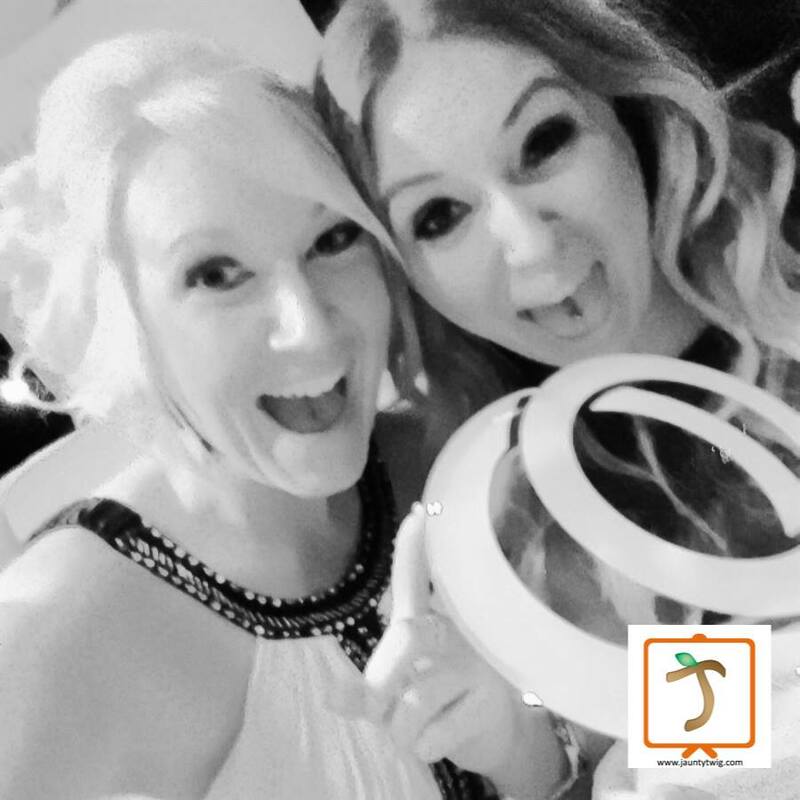 Bridebook’s state-of-the art tools and top tips for search engine optimisation will help your business be seen by more brides than ever before – both locally and by couples looking to get married in the UK! 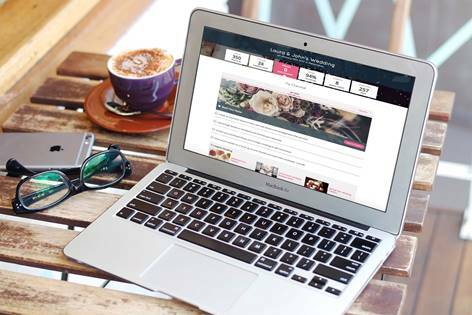 When viewing your profile on Bridebook.co.uk a bride-to-be can send an enquiry direct to your inbox with just one click! Bridebook.co.uk provides the platform through which brides can find you and contact you, and then you handle the rest directly with them. With over 20,000 couples planning their weddings on Bridebook.co.uk already, and over 200,000 social media followers, it’s never been easier to get your business out there. You can even email the team directly for a chance to get your work featured on their social media for free! So what are you waiting for? Follow these 3 simple steps and start getting Bridebook.co.uk brides directly to your inbox today! Join Bridebook.co.uk and build a profile for free at Bridebook.co.uk/business. Add all of your information, including photos to demonstrate your work, show-off your experience, and share why brides should book their wedding with you. Wait to receive enquiries sent directly to your inbox from wedding couples perfect for you.